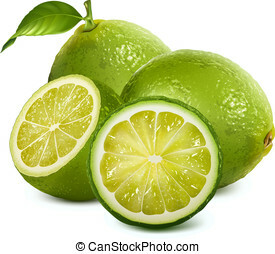 Fresh limes. 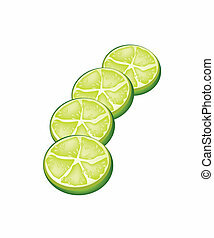 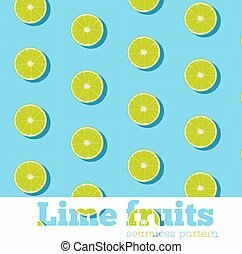 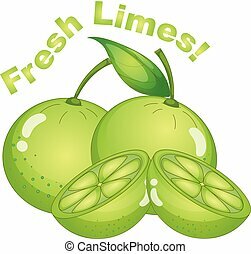 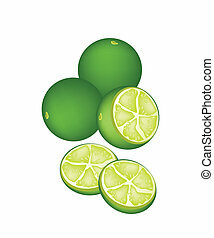 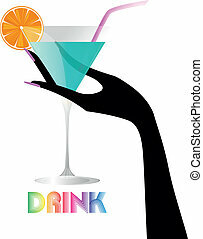 Vector illustration of fresh limes. 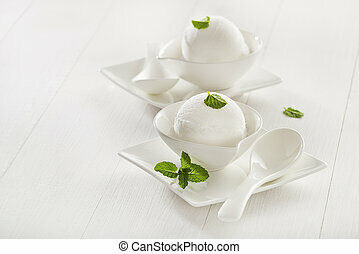 Fresh white ice cream in a white cup. 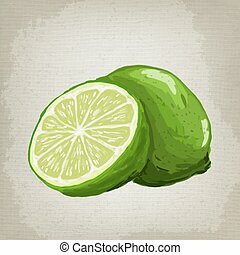 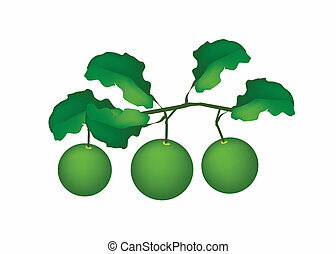 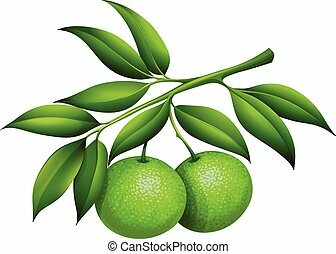 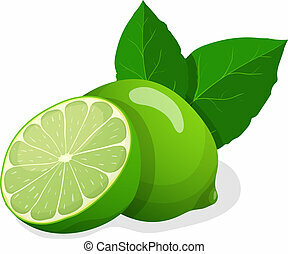 Vegetable and Herb, An Illustration of A Delicious Green Fresh and Ripe Limes with Leaves on A Branch. 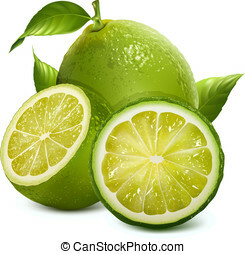 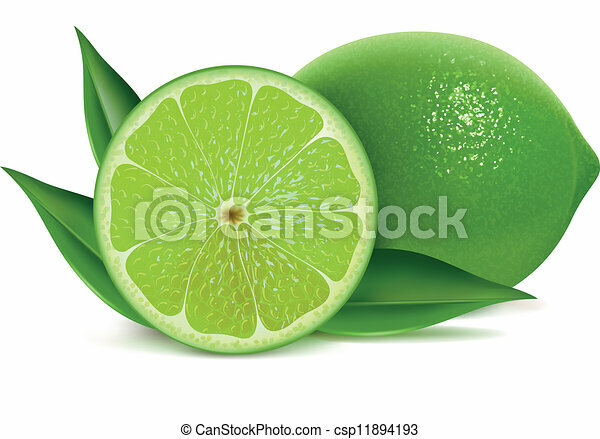 Vegetable and Herb, An Illustration of A Delicious Fresh and Ripe Limes with Juicy Slice of Limes Isolated on White Background. 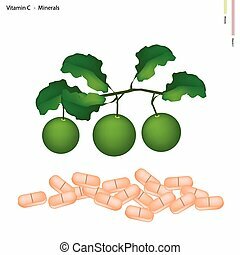 Healthcare Concept, Illustration of Green Limes with Vitamin C and Minerals Tablet, Essential Nutrient for Life.